I get it, guys are hard to shop for. We aren’t always the most forthcoming when it comes to what we actually want. That’s why items like neckties, power tools, and home brewing kits exist — they’re fallback gifts that people buy the men in their lives when they have no other ideas. 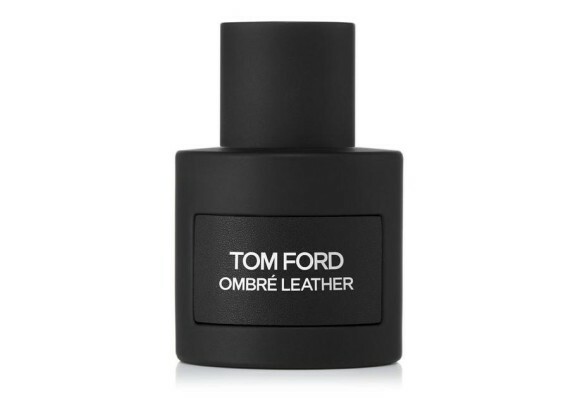 Even if the man you’re shopping for isn’t a grooming expert, he’s probably heard of Jack Black. The brand is known for elegant and innovative products that many guys love. But instead of just getting him more of the same Turbo Wash® he already uses, expand his options with the Jack Black Connoisseur Set ($62). 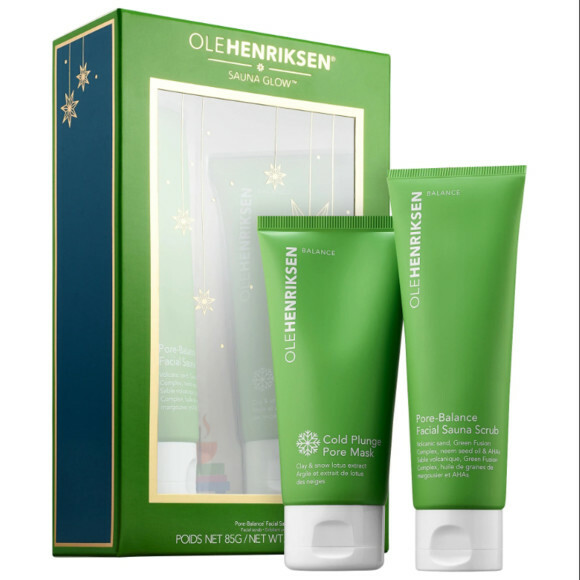 The four products in this set — a face scrub, eye cream, protein-rich serum, and SPF 20 moisturizer — deliver a well-rounded skincare routine that is ideal for both the beginner or an actual connoisseur. 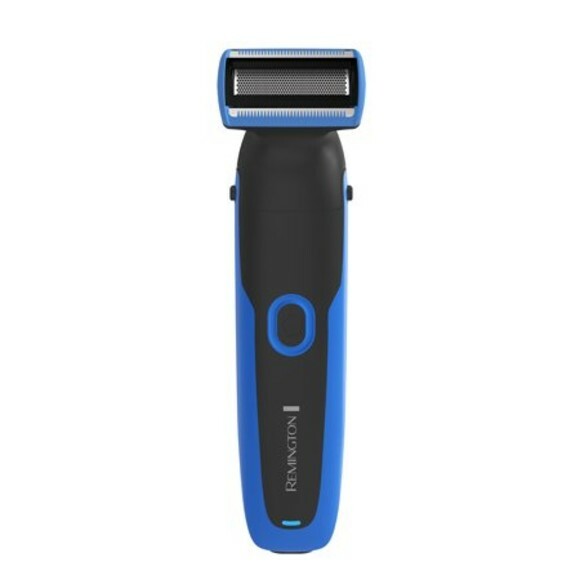 Shave sets are a dime a dozen, especially during the holidays (add them to the list with power tools). What makes the Proraso® x Billykirk Gentleman’s Set ($185) special, though, is both the products and the packaging. 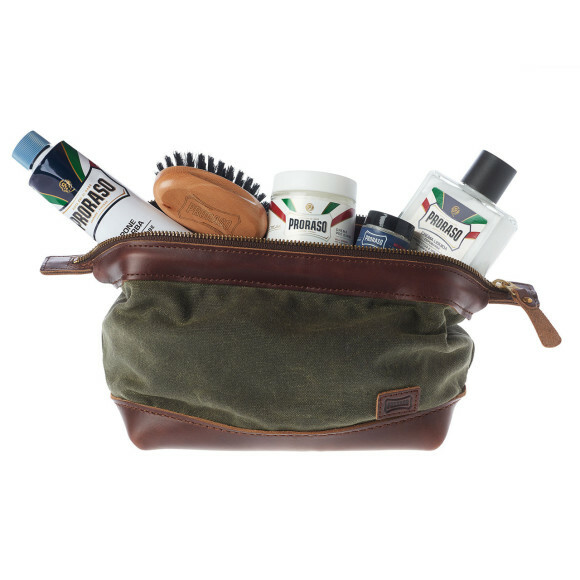 Proraso (over 100 years old and still one of the best shaving lines in existence) partnered with cool-guy bag designers Billykirk to make a special dopp kit that he’ll love to use. Neither the bag nor the formulas inside feel like an afterthought, and truthfully, any guy would be stoked to get either of these things as gifts. Put them together? That’s a game changer. Most guys’ skincare routines are probably lacking in one area or another. We could all use a little more hydration, or pore detox, or anti-aging. A simple way to help him get into skincare without overwhelming him is introducing masking, since it’s a treatment you don’t have to use every day. 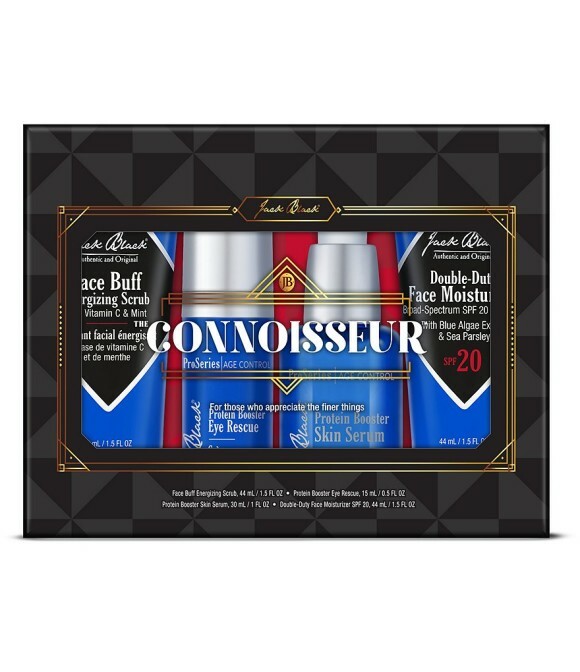 The PeterThomasRoth Mask Frenzy Set ($75) contains all of the brand’s best-selling masks to attack a variety of issues. 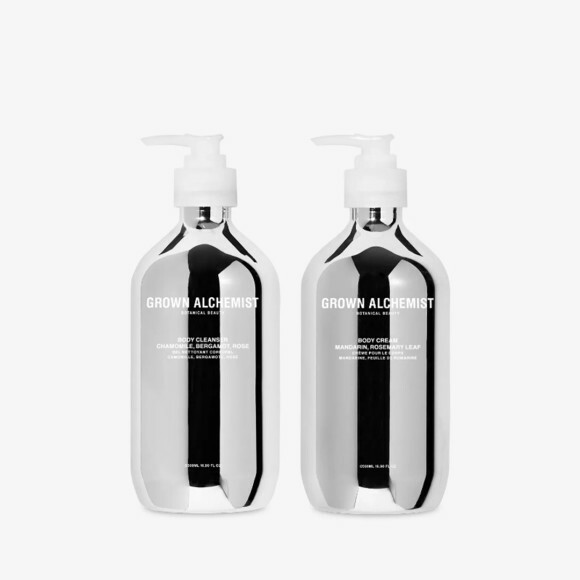 The brand’s distinctive bottles in Grown Alchemist’s Limited-Edition Intensive Body Care Kit ($90) have been re-designed in an edgy, reflective chrome, but that’s the only thing that’s changed. What’s inside delivers the same natural ingredients and fresh scents that we all expect and love from the line. The Body Cleanser (with chamomile, bergamot and rose) and the Body Cream (with mandarin and rosemary leaf) leave your body clean and moisturized and your bathroom smelling like the top of a mountain.